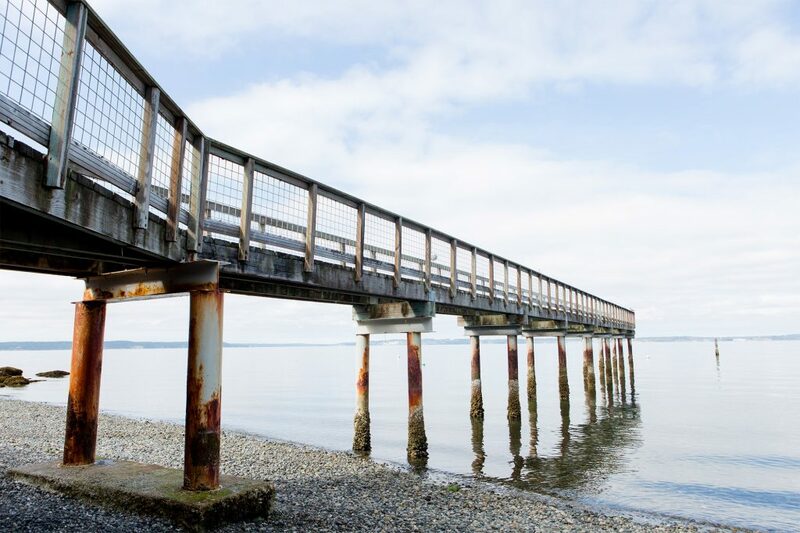 Located on the northwest side of Camano Island, Rocky Point is a laid-back neighborhood offering several properties with their own private beach or shared community beach that’s closed to the public. Huntington Corner Grocery, established in 1955, is a quaint neighborhood market in Rocky Point. Opening as early as 5 am, it’s a great spot to share morning coffee with a friend. 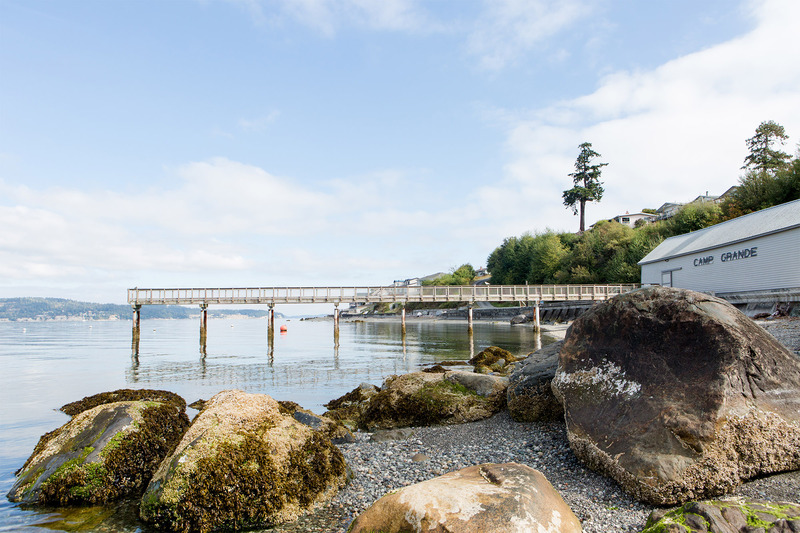 Plus, you can’t beat the convenience of grabbing ice, propane, and fishing and hunting licenses without leaving the island. Sporting one of Huntington Corner Grocery’s quirky signature t-shirts will make you a true local. Rocky Point has a few Airbnbs to make stays for friends and family special and affordable. 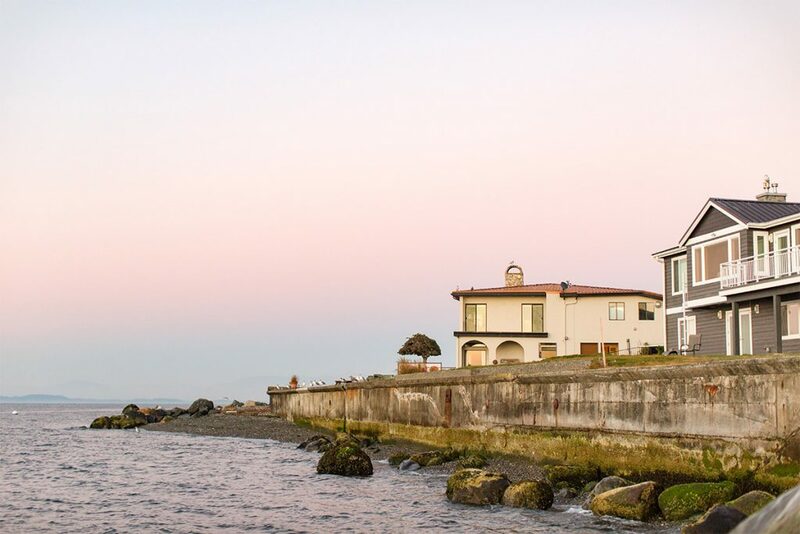 Whether you’re looking for a romantic getaway or are just recently moved into your new Rocky Point home, the sunsets here are spectacular year-round. Watch the leaves change in autumn and pick your pumpkin at the nearby Kristoferson Farms. In the wintertime, cozy up by a fire and watch the twinkling lights from boats passing by. 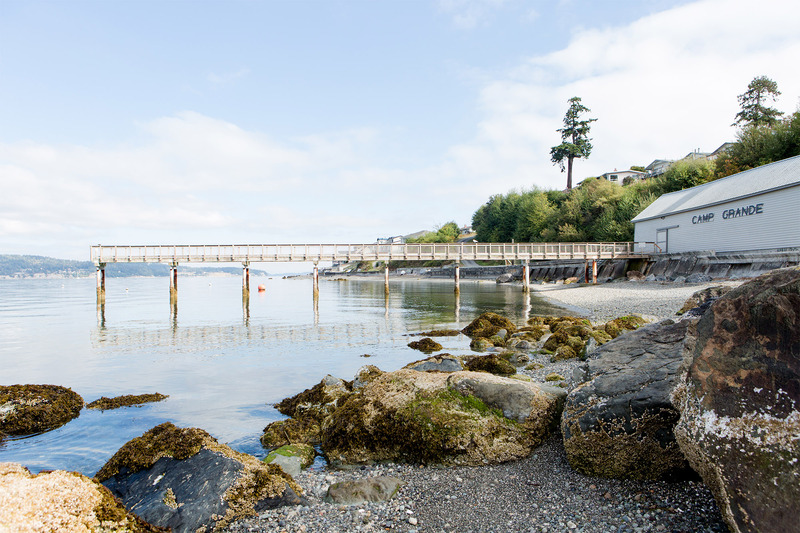 Maple Grove is a public beach offering views of Whidbey Island, Skagit Bay, and the Cascade mountains. 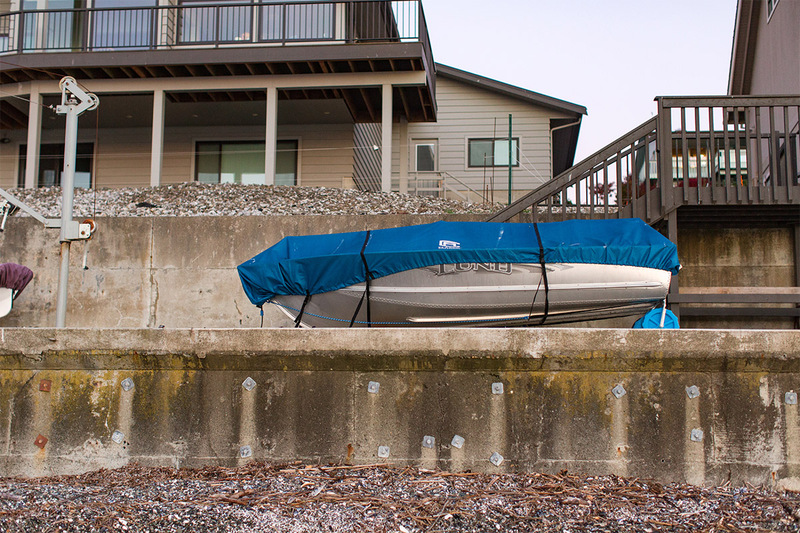 Locals who frequent Maple Grove Beach can get discounted access to the boat launch. 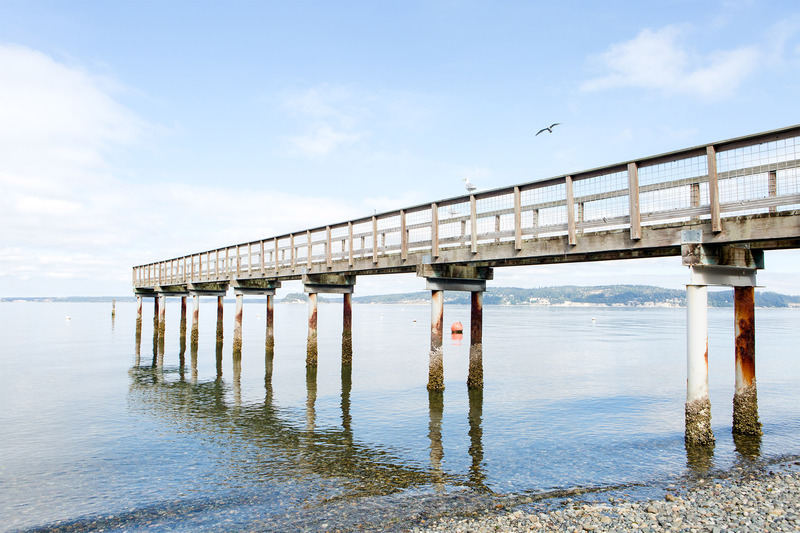 Kick back and take in the refreshing seaside air while boating and crabbing. 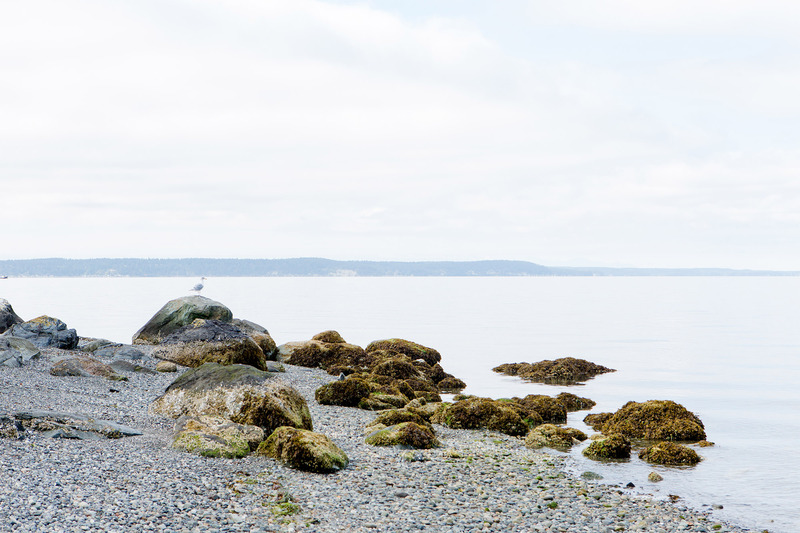 If you’re lucky, you might spot a Gray Whale during springtime. Orcas can also be seen year-round. 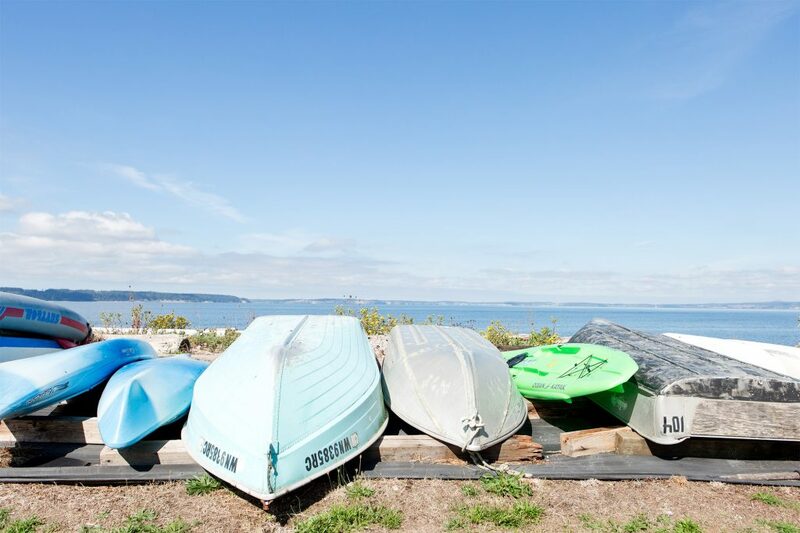 Camano Island is known for its lush, green forests lining the shores with twinkling blue waters accented by peeks of mountain views. 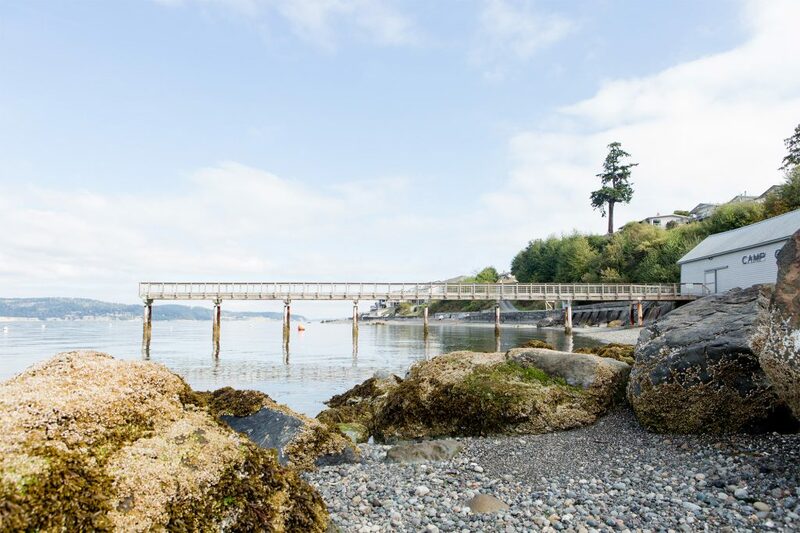 Its breathtaking scenery has inspired local artists, one of which is Kathryn Shull Dannerbeck of Rocky Point. Her jewelry is featured in several galleries and can be found locally at Ladders and Lace in Stanwood. 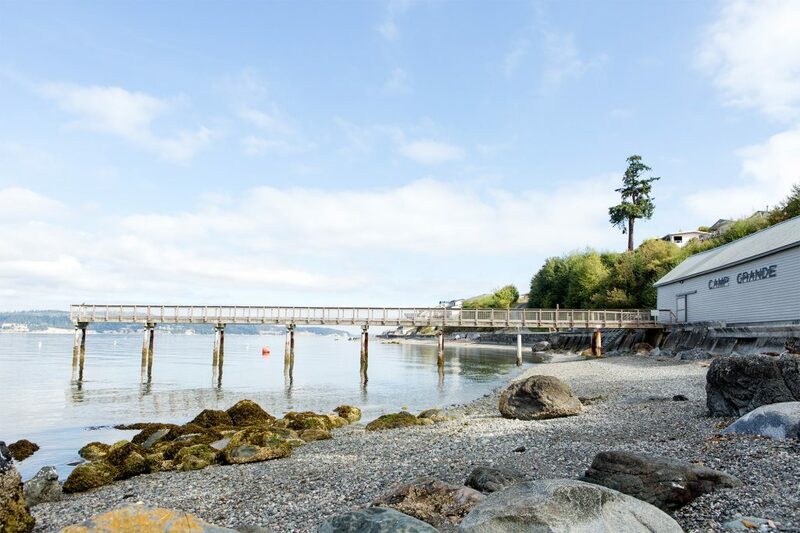 Camp Grande is a private beach with a large boathouse that still stands today. 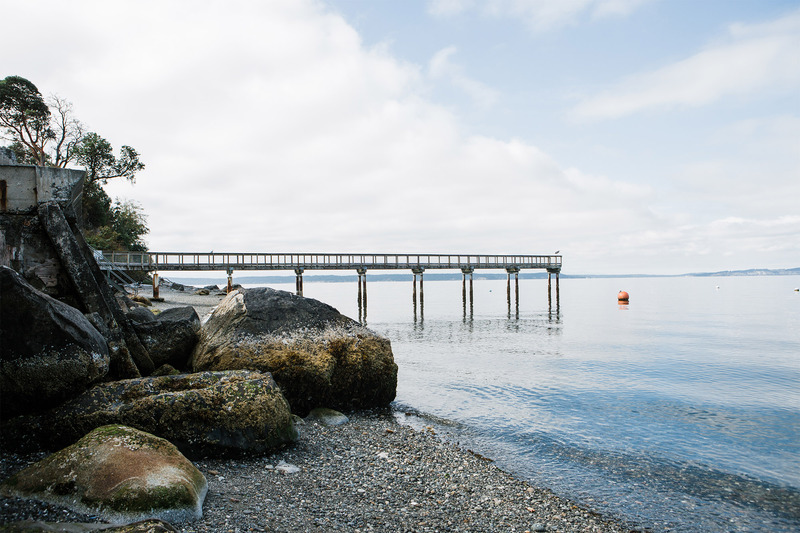 Its heyday was in the 70s when there were 24 beach cabins and just as many boats to rent during summertime when people would stay for a week or more on vacation. With a membership, you can enjoy this private historical spot today. 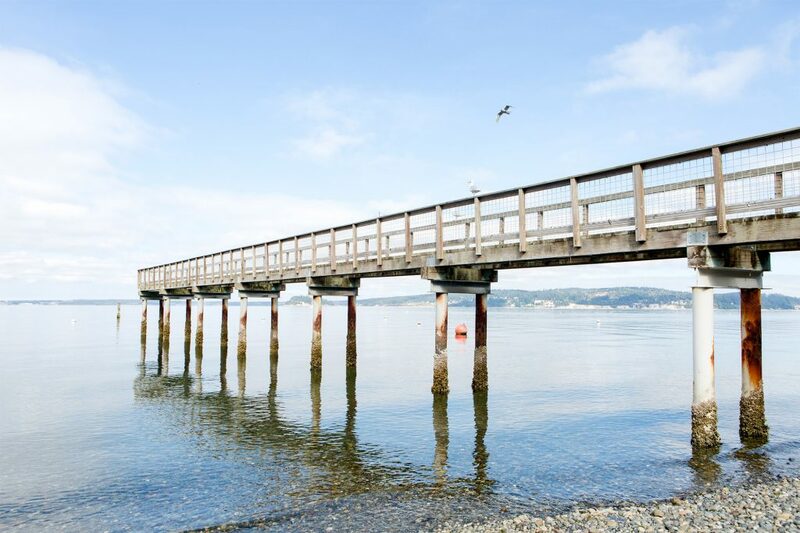 A pier goes out over the water and is a perfect way to get a moment of silence with peaceful views. 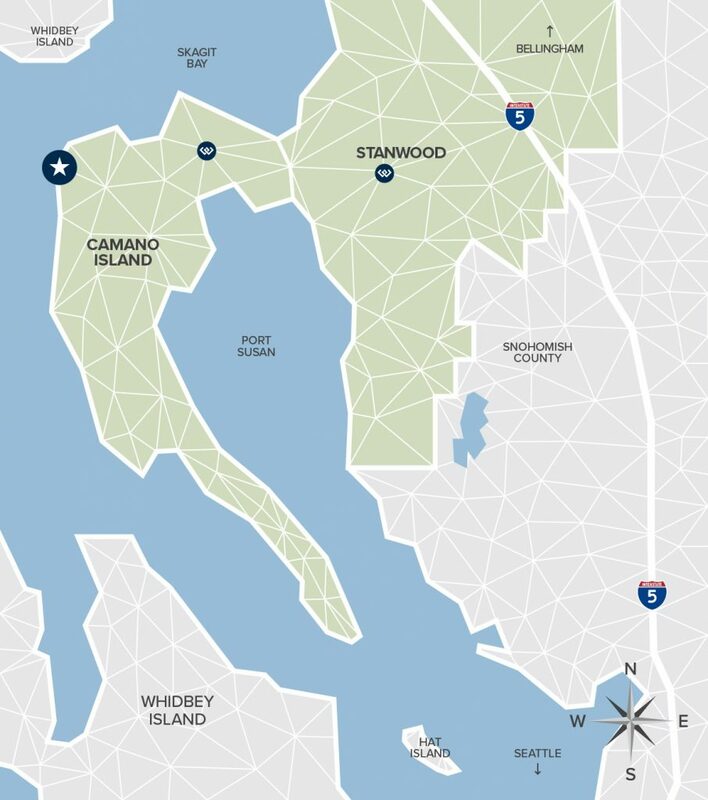 Campsites are available, too, which is just another way to enjoy living in Rocky Point. Want More info Rocky Point?